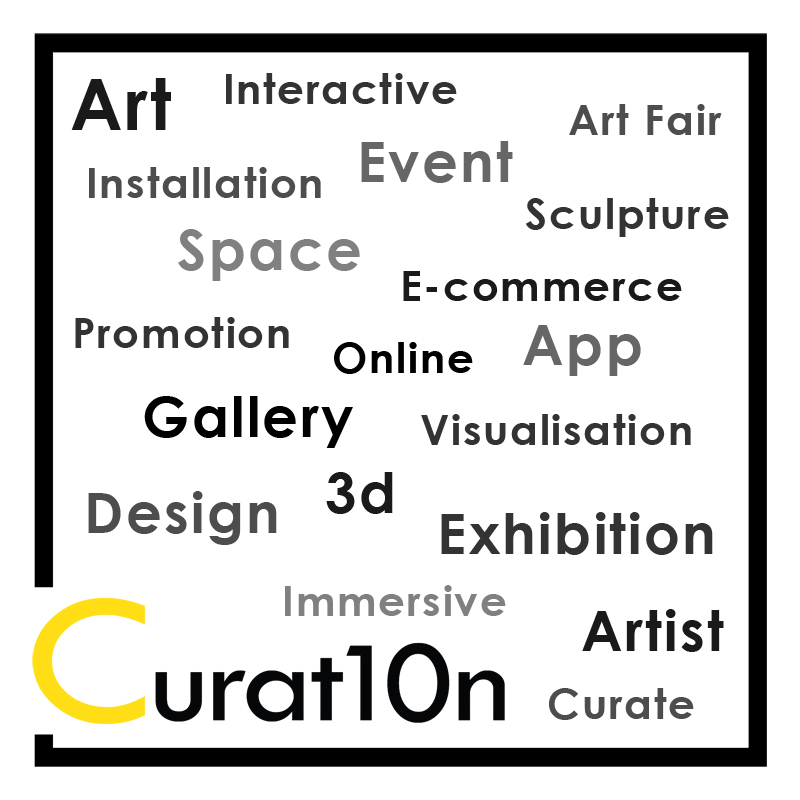 The Open Art Exhibition 2018 gives artists the opportunity to be part of an interactive virtual exhibition – It’s free to enter, free to share and open to all. 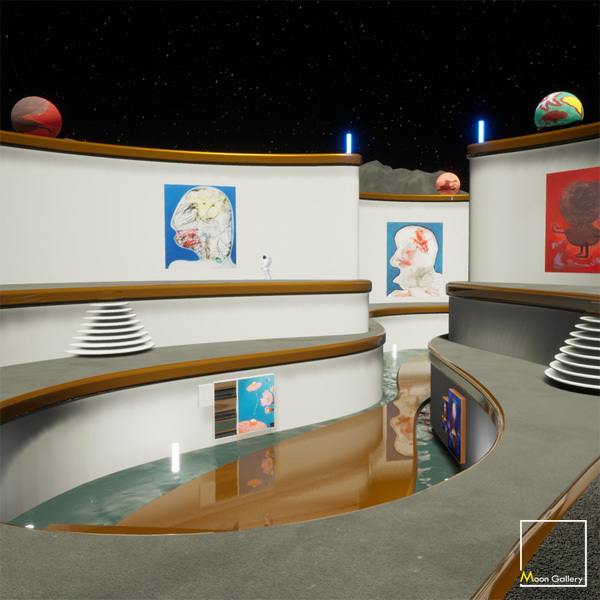 On this page you can follow the development of this unique 3D gallery.  We have had an overwhelming response from fine artists and photographers submitting their work. 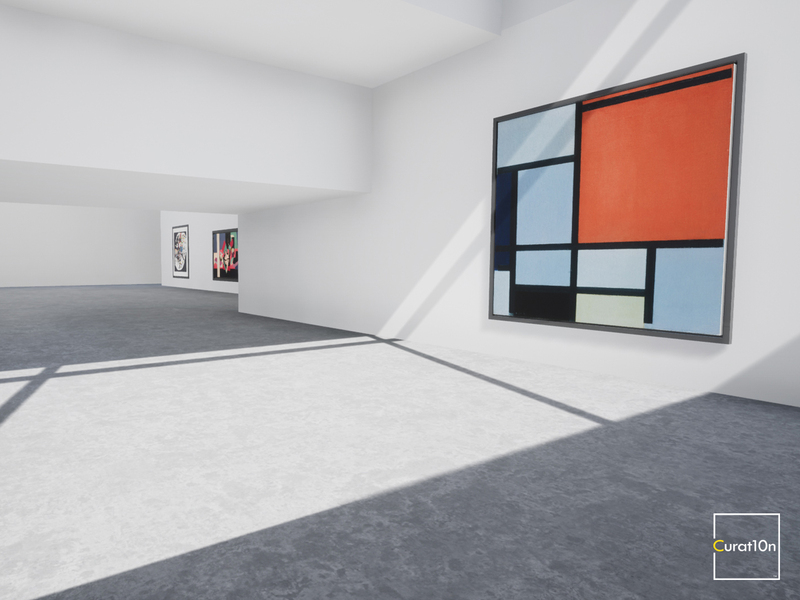 On this page we will give an insight into how virtual galleries are developed – and a sneak peak of the virtual gallery due for public release in November 2018 (Spoiler alert). 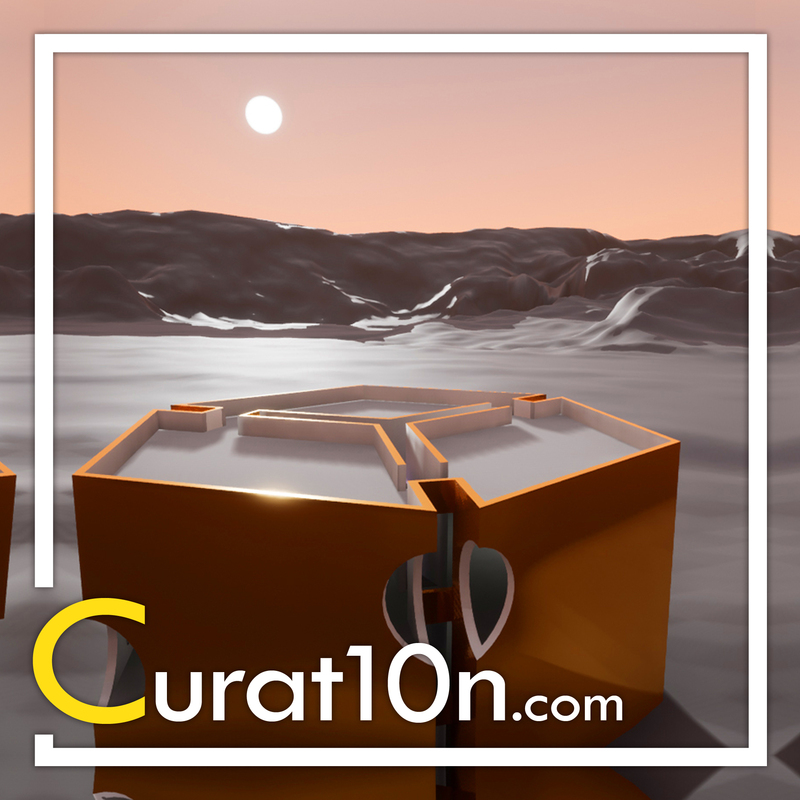 The Cube Gallery provides a focal point for our Moon base. This will be the setting for the Open Art 2018 photography exhibition and needs to have wall space for about 50 pieces. It will also provide a rooftop viewing platform so that visitors can look out over the lunar landscape and see their way around the outdoor art space. Its geometric lines, futuristic architectural designs and space-age materials allow it to fit in with its setting – but also to stand out! The outer walls of the building are finished with shining gold, making it a highly-visible point of reference when walking around outside. This burnished gold coating is inspired by the heat-shielding used on the first Apollo lunar lander. 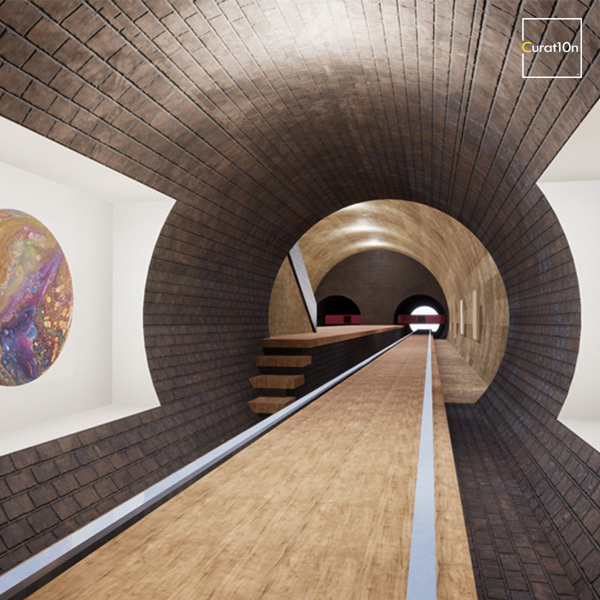 A building coated in gold might be impossible in the real world, but in virtual gallery…why not shoot for the moon?! There are 3 equally sized (diamond-shaped) rooms on each floor of the gallery. Each of the 4 floors are stacked neatly on top of each other, with internal ramps allowing people to move between levels. Huge spherical windows have been cut out of each floor, providing panoramic views in all directions. The top floor is completely exposed (no need to worry about the weather). This rooftop is the first port-of-call for visitors to the Moon, before venturing out to explore the fine art selection. Many of the most spectacular vistas on Earth are part of the natural landscape.  Mountains, lakes, valleys, rivers, deserts & oceans can all be re-created in a virtual space. Most of theartwork that we see is hanging on walls inside familiar, cubic, white-walled galleries. We are lucky enough to have sculpture parks and galleries which make use of their surrounding landscape. 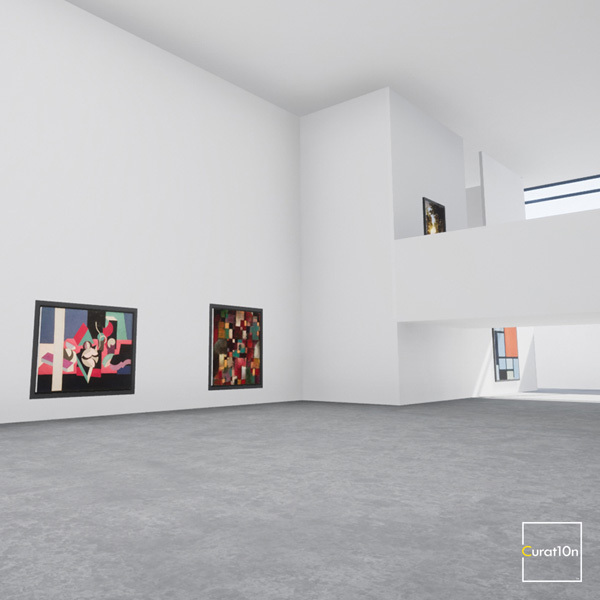 With a virtual gallery there are even more possibilities for creating a visually stunning backdrop for displaying artwork and giving audiences a beautiful and memorable experience. The Moon Gallery is a unique project because it is taking art exhibitions to somewhere they have never been before. It might seem like a challenge to create a beautiful outdoor space inside a desolate crater carved out of endeless grey rock – but this project is also an opportunity to create something visonary and to take people on a unique journey. Firstly, the Moon’s natural landscape is re-created. The Moon Gallery sits in the centre of the Sea of Tranquillity…a huge crater surrounded by distant grey mountains. As humans collonised the Moon, they started to make their mark on the landscape by carving out huge earthworks, quarries and trenches. Maybe this was part of the need to find resources, or maybe it was simply to create a hospitable new place to inhabit. 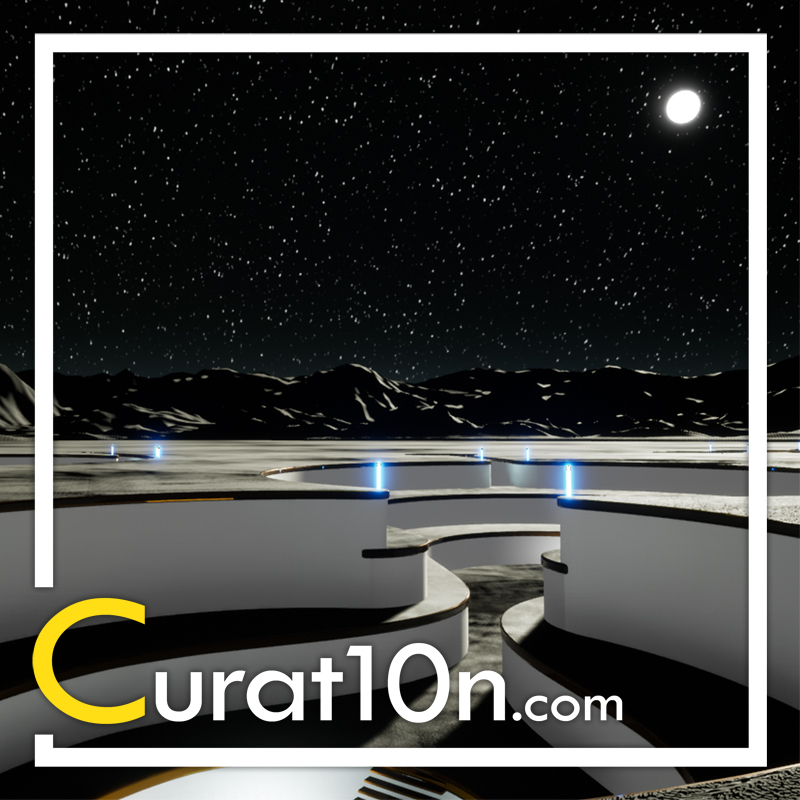 Either way, this imaginary lunar settlement is now home to the Moon Gallery.